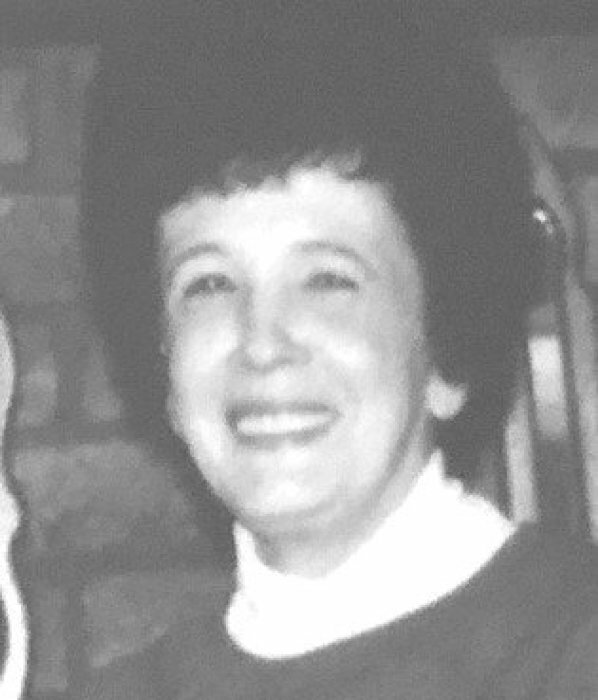 Obituary for Mary V. Reed | Campfield Hickman Collier Funeral Home, Inc.
Mary V. Reed 83, passed away Wednesday, September 5, 2018.She was a life resident of Akron and retired from B.F. Goodrich.Preceded in death by her husband, Roy C.; son, Glenn C. Sr.; daughters,Pamela J. Reed and Patti Ann Robinson. Mary is survived by her grandchildren, Glenn (Marisa) Reed Jr., Jim (Amy) Reed and Joshua Reed (Jennifer Ortega); great-grandchildren, Tyler, Abby, Thomas, Liana, Izabella, Mateo and Adrianna; sister, Judy A. Brichford; nephews, Mark (Kim) Brichford and Gary (Linda) Brichford; great-niece and great-nephew, Jessica and Eric Brichford; special friend, Cathy Crihfield; along with other family members and friends.Funeral service will be held Monday, September 10th at 1 p.m. at the Campfield-Hickman-Collier Funeral Home, 566 W. Park Ave., Barberton 44203 with Pastor Mike Prebynski officiating. Burial at Greenlawn Memorial Park. The family will receive friends on Sunday from 2 to 4 p.m.